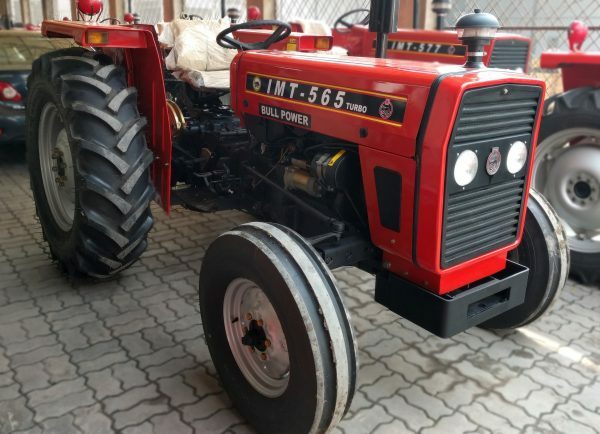 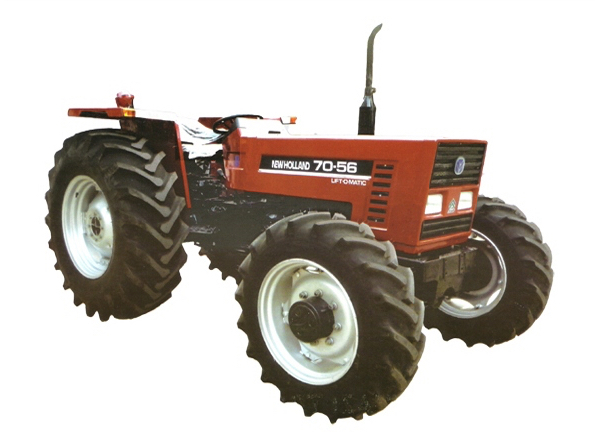 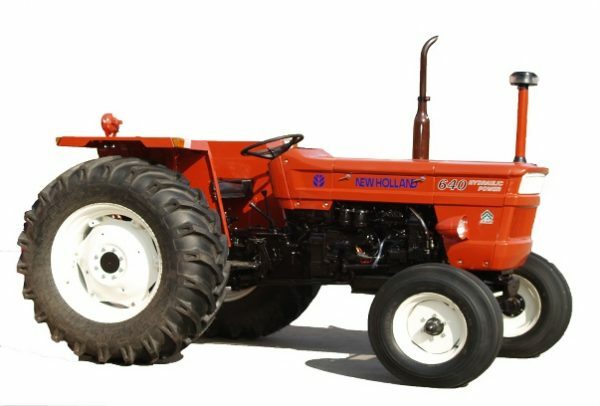 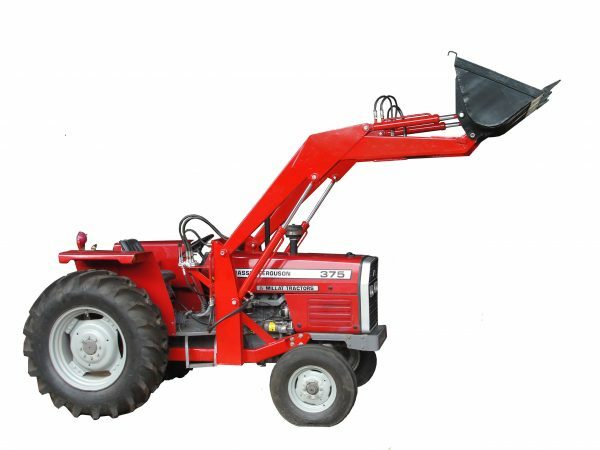 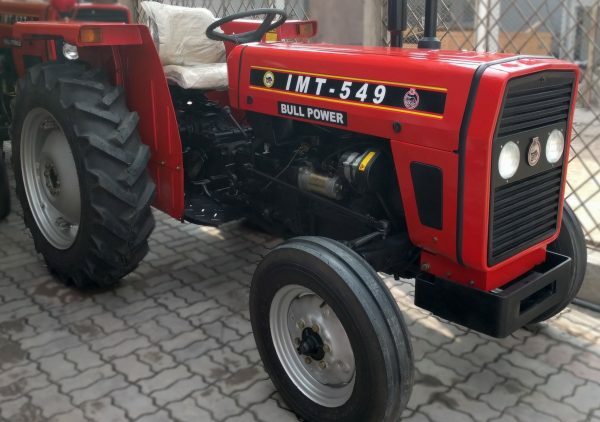 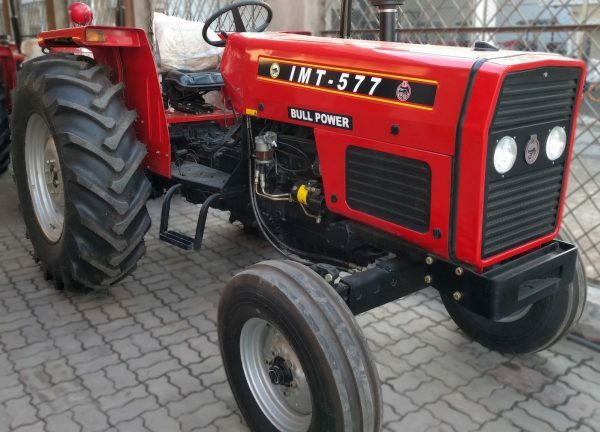 We supply world renowned Massey Ferguson Tractors, New Holland Tractors and Ursus tractors; Manufactured in Pakistan under International Quality Standards - Worldwide at Most Competitive Prices. 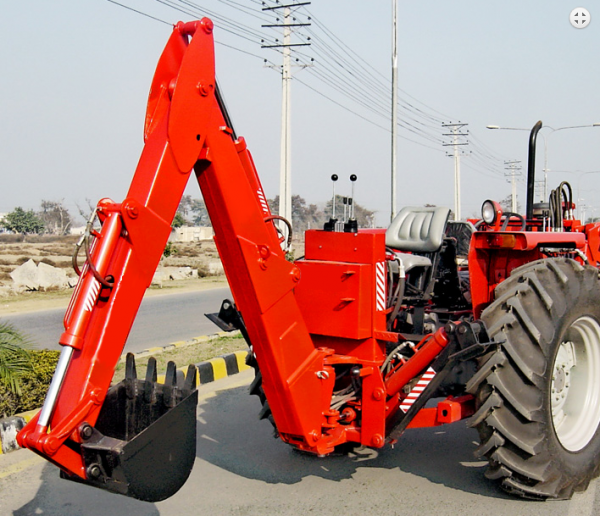 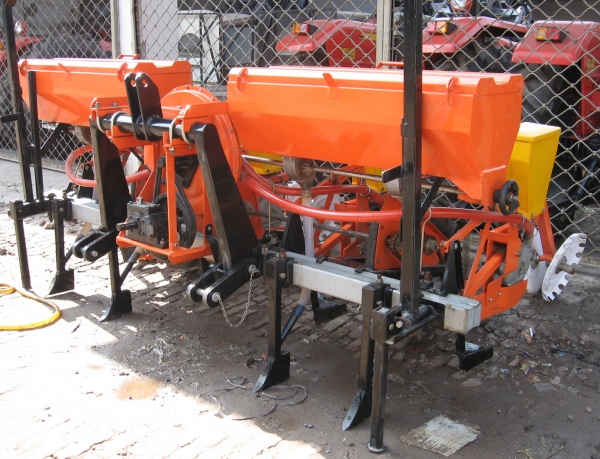 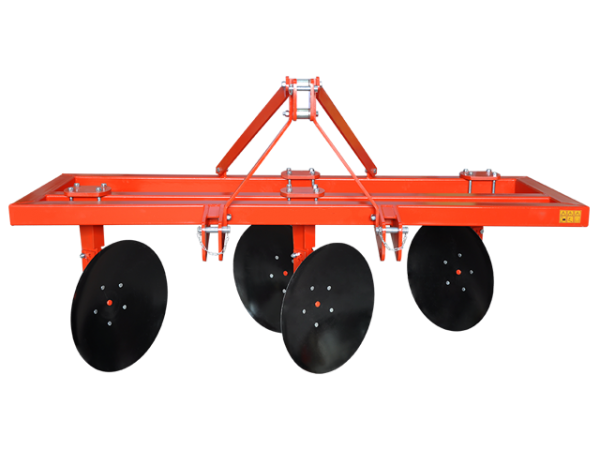 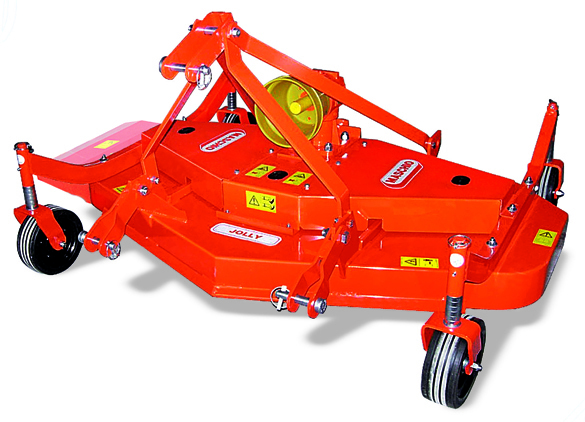 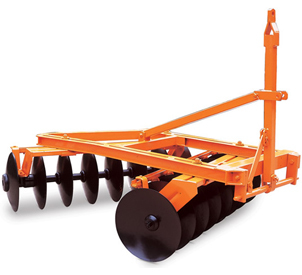 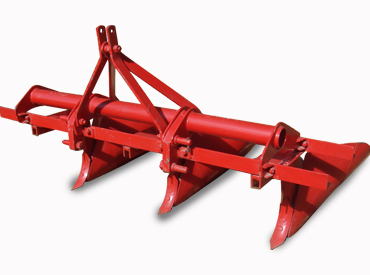 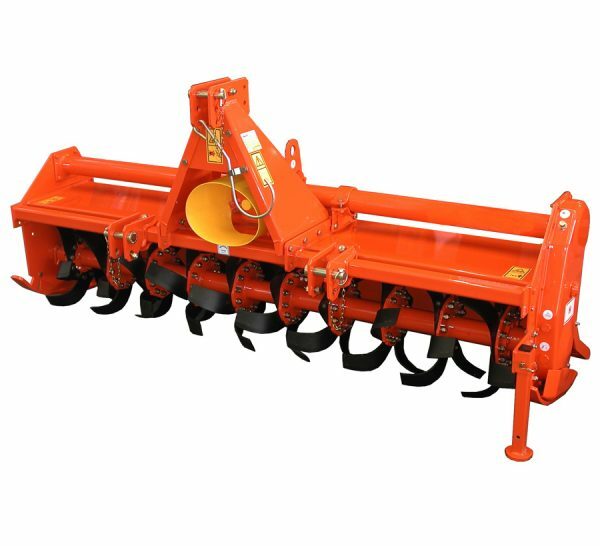 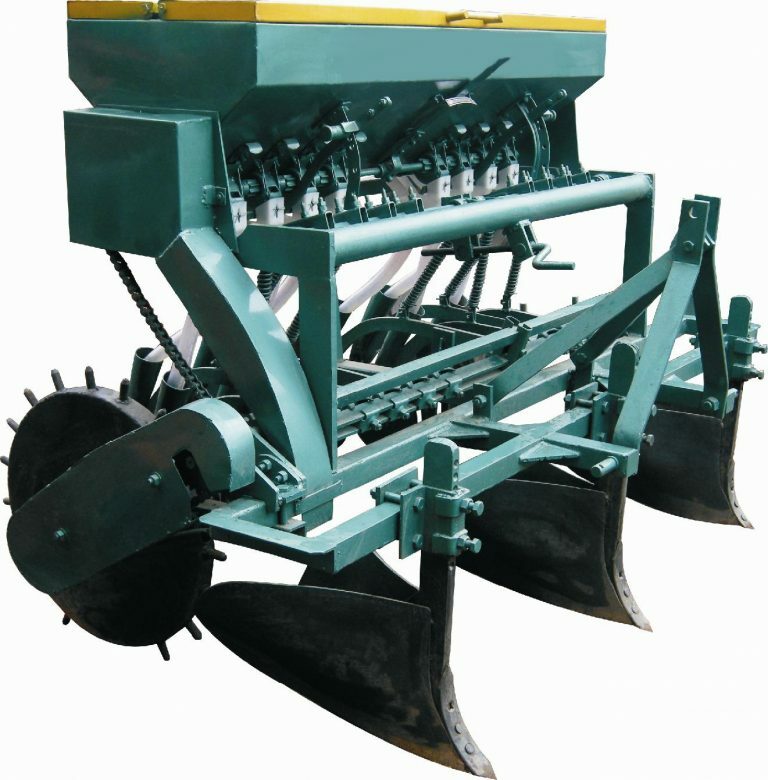 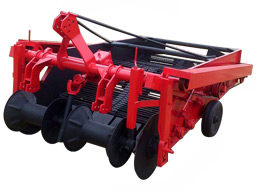 Tractor spare parts are procured directly from the OEM, that ensures compatibility and cost savings in the long run. 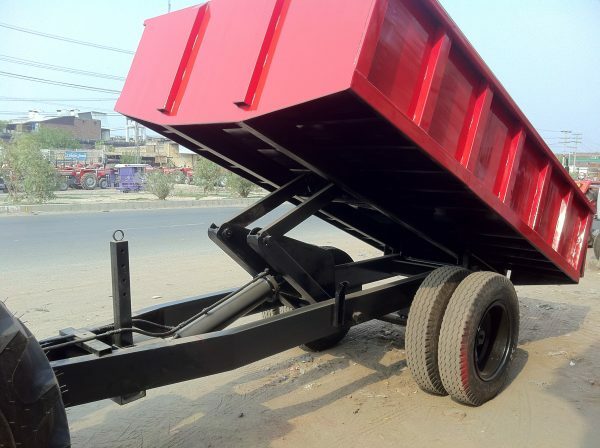 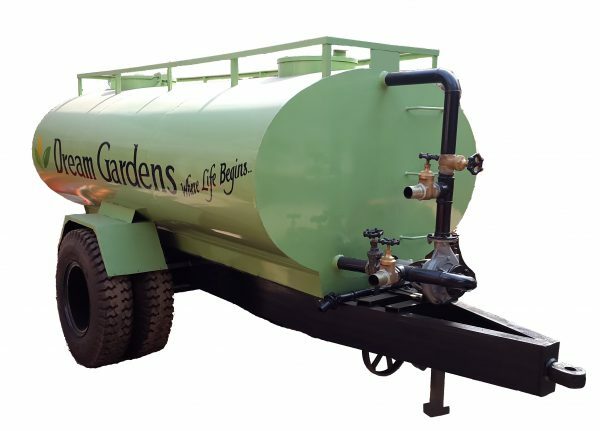 Shipments are containerized - specifically to your order and is delivered directly to your doorstep. 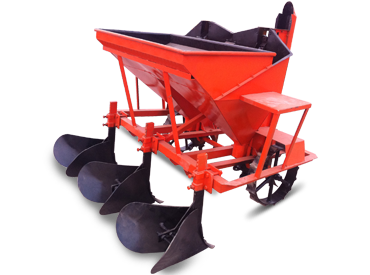 Our experienced team will help you research all necessary information required to remove obstacles so shipments reach you smoothly.